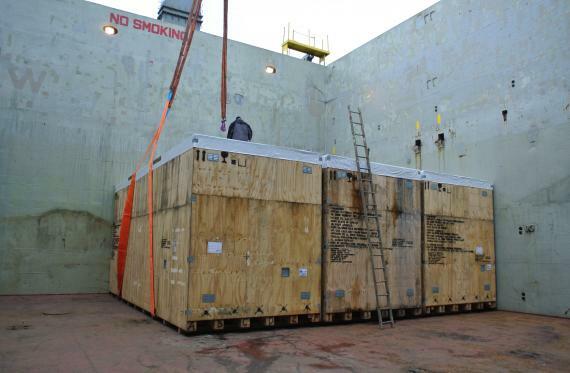 Fortune & Actanis Load Project Cargo Like a Game of Tetris! 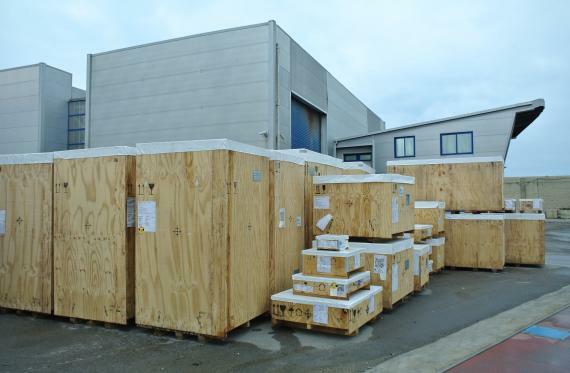 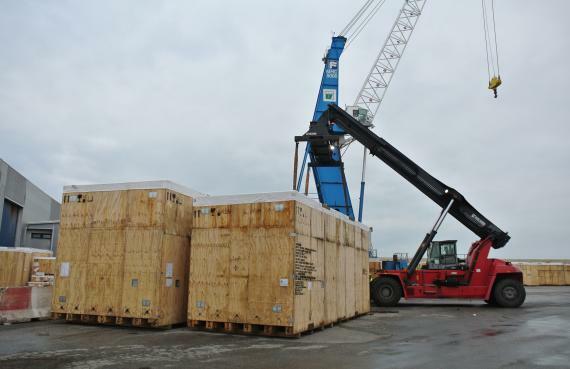 Fortune International Transport (members in Italy) have handled 120 project cargo cases with a total volume of 3,000cbm. 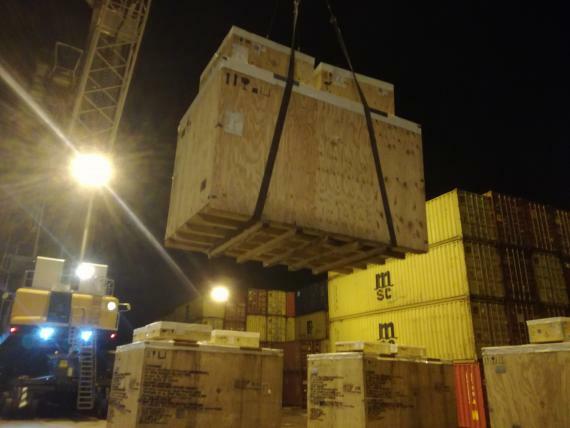 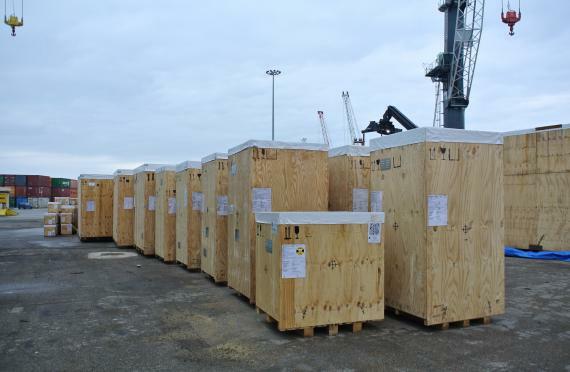 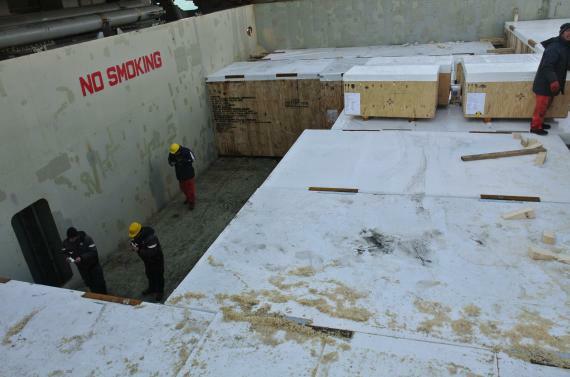 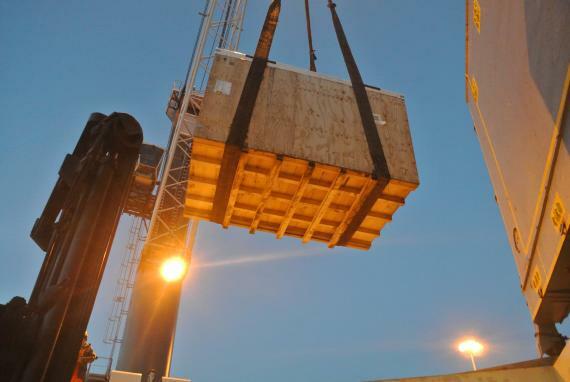 The handling of the project was entrusted to Fortune by Actanis Project Cargo (members in Spain and Portugal) to coordinate the operations in Italy. 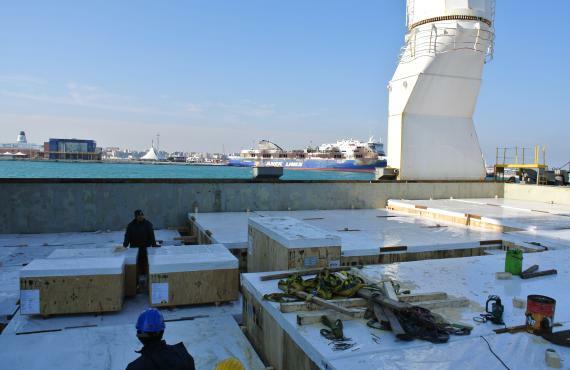 The entire shipment has been delivered to the pier in Bari with special low loaders and heavy powered trucks in the shortest possible period of time - only three days to complete the whole delivery from factory to port. 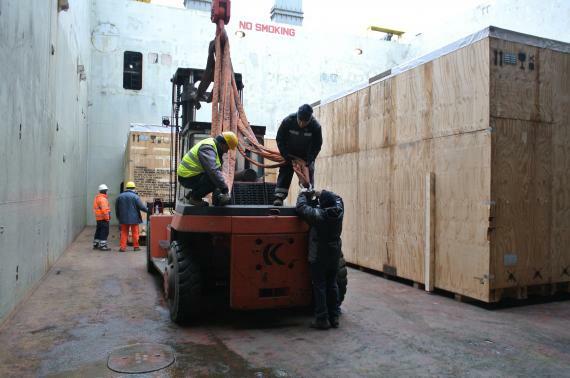 Fortune Managing Director, Paolo Federici explains; "During the last weekend in February, the vessel HR Endeavour, expressively chartered for the movement of this cargo, arrived and was being berthed. 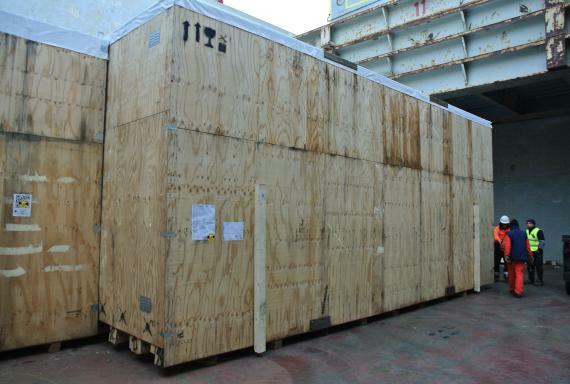 On Monday morning, the loading had started and the cases were stored inside the hold of the ship like a big game of Tetris as the photos in the gallery below show. 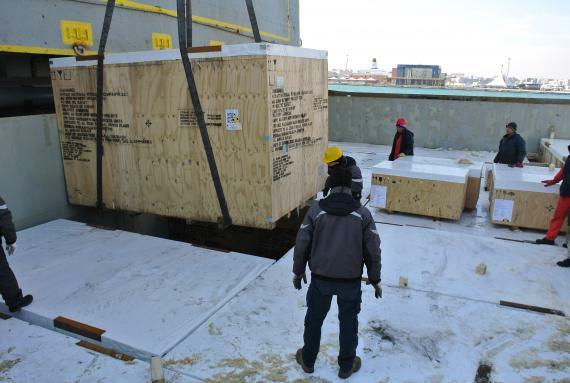 A perfect stowage plan was prepared with the cases loaded on board one-by-one, starting from the heaviest. 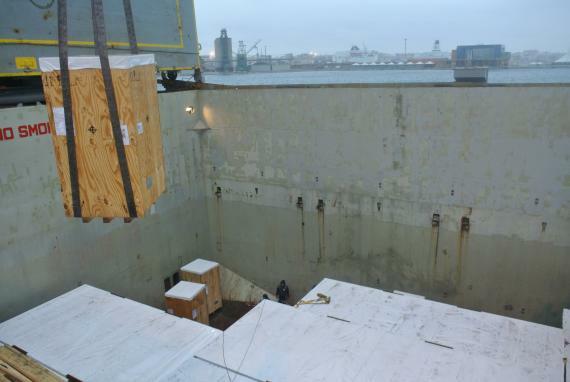 A heavy forklift was placed inside of the hold to move the cases to the most suitable places to occupy all four corners. 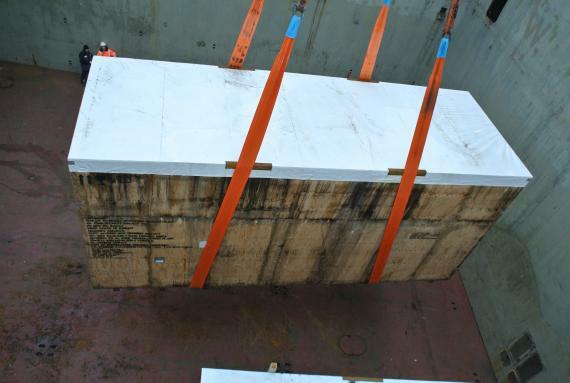 Two full days were needed to complete the loading and at the end, there was no more space available inside the hold. 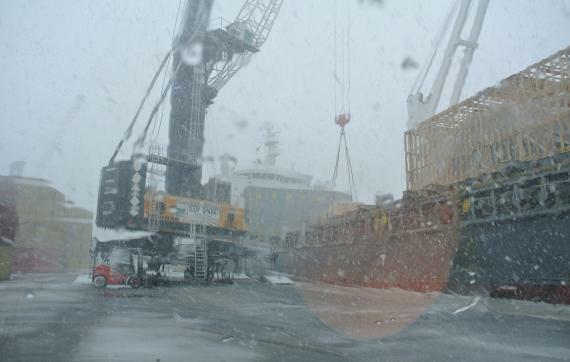 The last dropping of snow covered the hatches and the vessel sailed with no further delay."